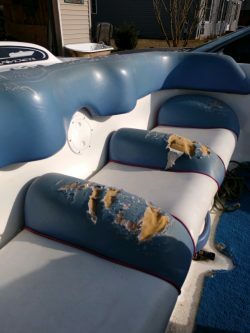 For over three and a half decades, Carl’s Upholstery has proudly served as a strong local source for car and boat upholstery in Michigan. Our owner, Carl Balder, has been steering our business since the beginning, and his high standards and sharp expertise guide everything we do. We know that your car or boat is probably one of the most expensive and treasured material items you own, which is why we put our all into each job we take on. We want you to have a bit of that “new boat feeling” after we finish up a job for you, and we work hard to achieve that. 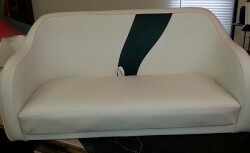 Here is a closer look at what Carl’s Upholstery can do for you. Carl’s Upholstery is pleased to be the premier source for upholstery in Marne and the surrounding areas. 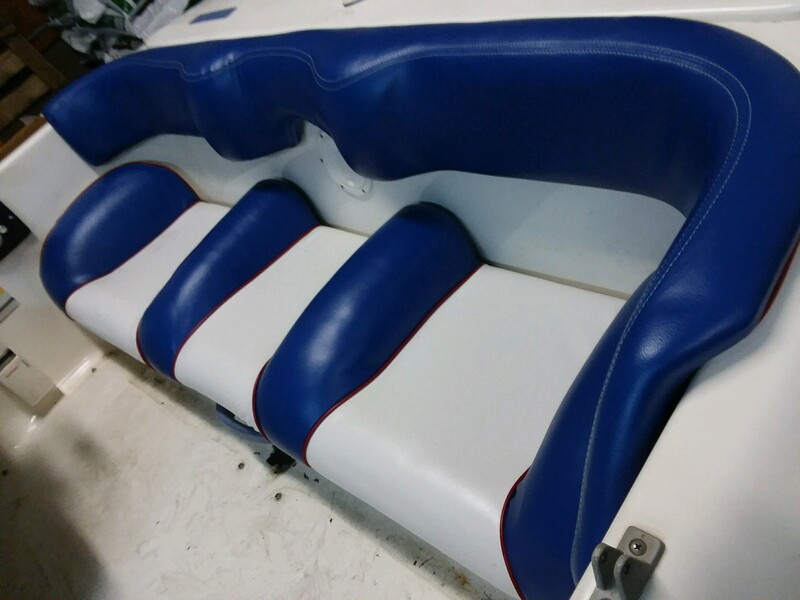 The next time you need help with car or marine vinyl upholstery in Michigan, please give Carl’s Upholstery a call at 616-677-0067, or visit our Contact Us page for more information. Our team looks forward to hearing from you.